Promoting our culture & helping our children. 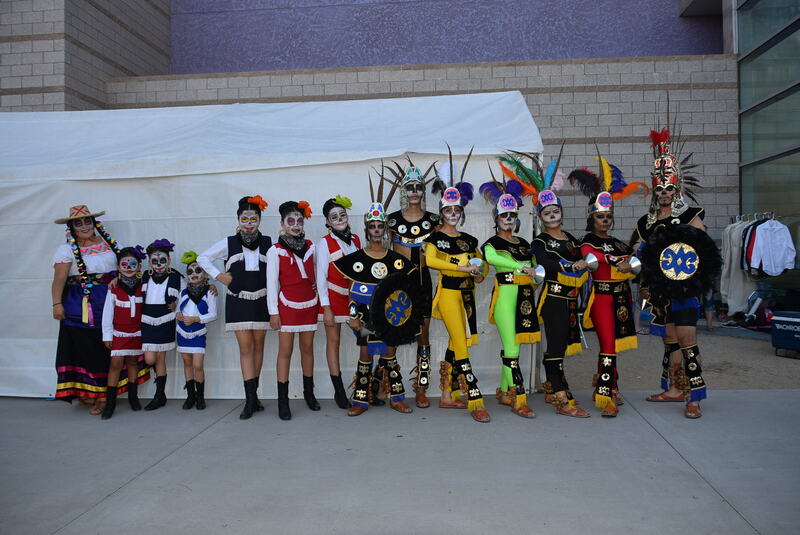 Fiesta Mexicana Dance Company originated in Chicago, IL and in 1995 the group was brought to Arizona. 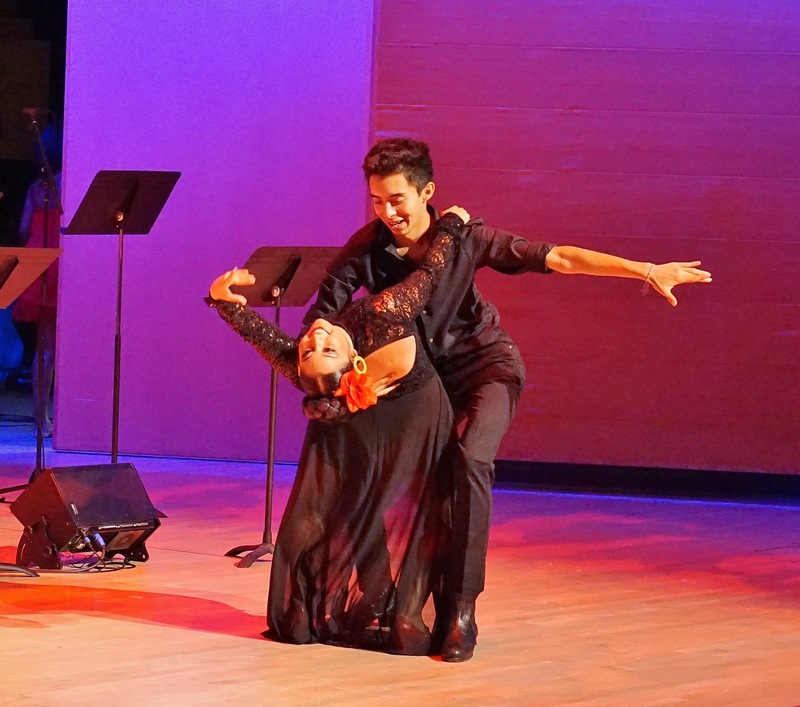 Daniel Martinez, who created the group directs and choreographs the company as an after school program for youth of all ages; to preserve and promote Mexican dance traditions, ranging from pre-Hispanic to modern. 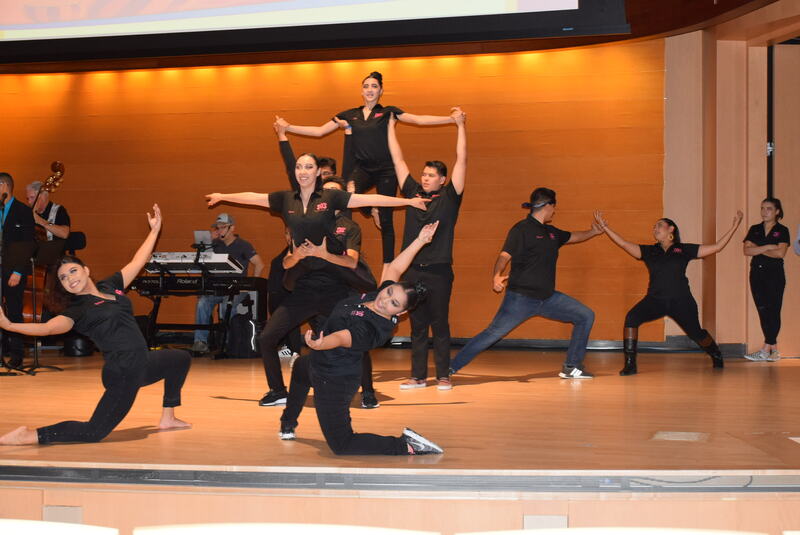 As the program grew, the needs of the youth involved in the dance company became overwhelmingly apparent. Many of the youth dancing with the program were “at-risk” individuals, whose alternatives for after school activities included gangs, drugs and violence. DEFAP (Drug Elimination and Family Awareness Program was established as a nonprofit organization in 1998 to provide a safe place for youth to go during non-school hours and positive alternatives to unhealthy behaviors. Daniel Martinez2019-04-19T13:25:19+00:00January 21st, 2018|Comments Off on Come Join Us! 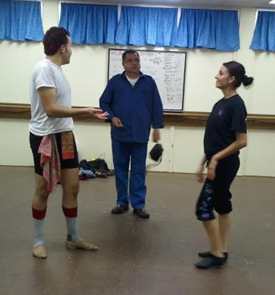 The tuition scholarship fund provides dance tuition scholarships based on financial need to students. The program is fully funded by private donations. Students receive annual scholarships of 25% to 100% of tuition, depending on income. While the amount of the scholarship varies, the average scholarship per student is $500. Scholarships are awarded on a first-come, first-served basis, so be sure to apply early. Scholarships are not cash awards. If you are interested in becoming a donor*, please contact us.